The Bail Hotline Bail Bonds has been serving the local area for over five years, since 2007. Our office is located on Etiwanda, being one of the most centralized and easy to find streets of the Rancho area. 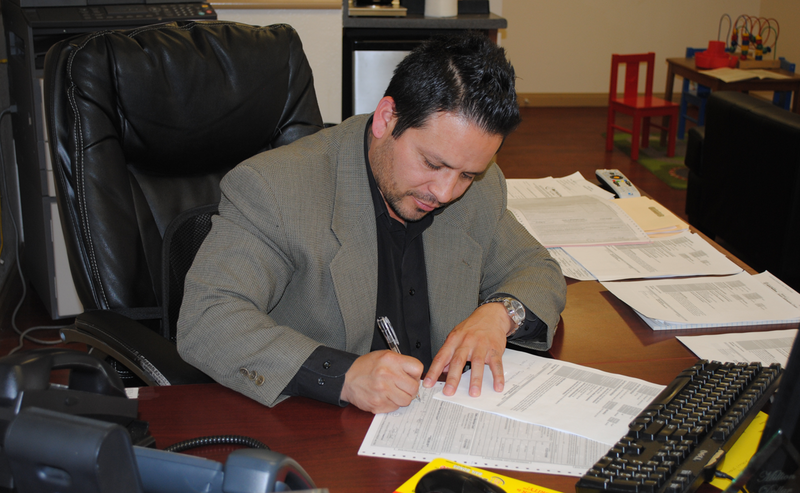 Rancho Cucamonga Bail Bonds is known for their extremely helpful staff that is there to help you in your situation. 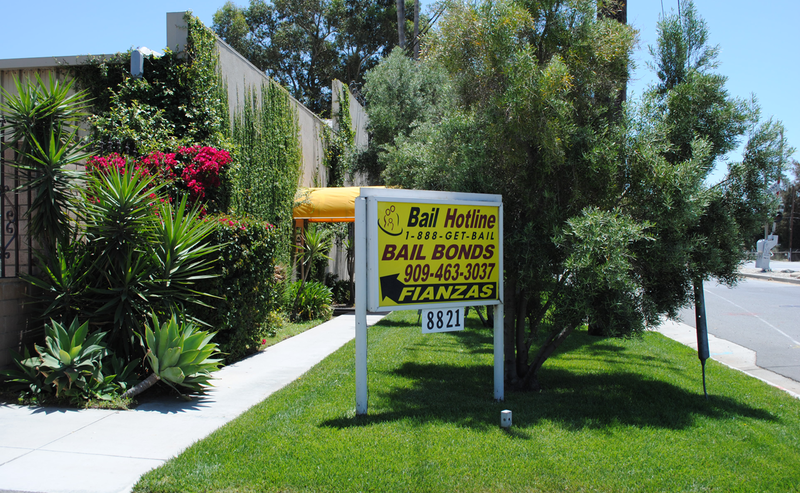 If you need bail bonds in Rancho Cucamonga, we can help. 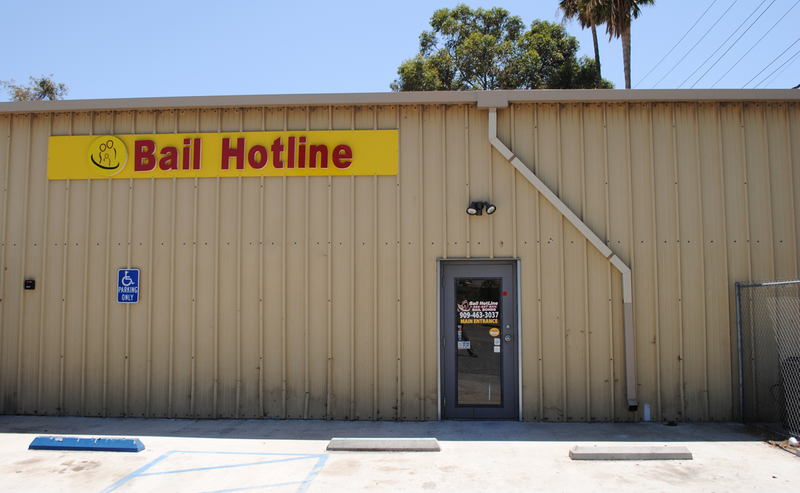 Contact our bail bonds office by calling (909) 544-4311 or by filling out the form on this page, either way you will be able to reach our staff immediately to help with your situation.